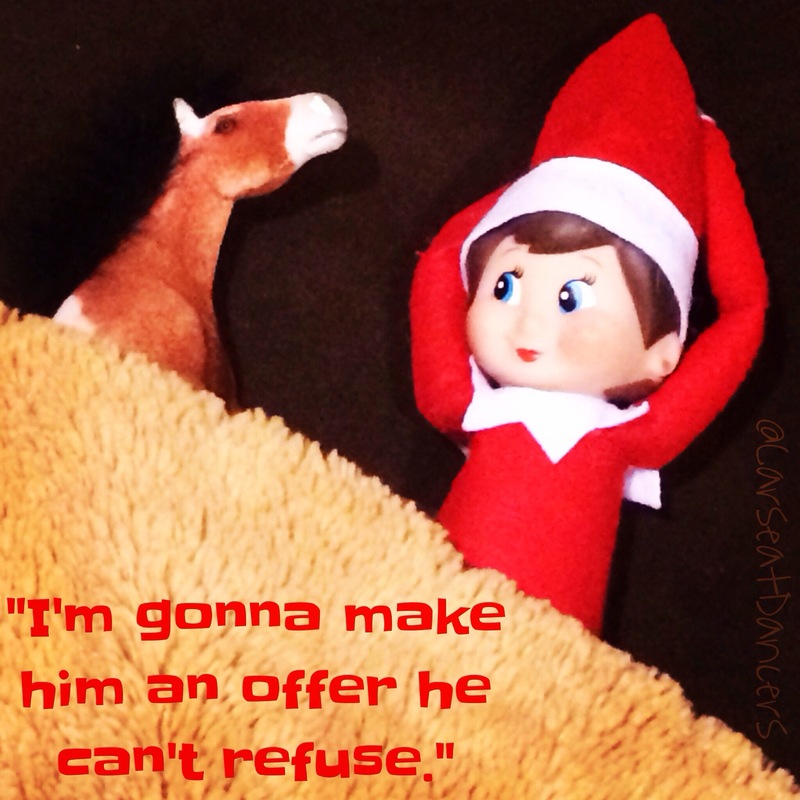 My “The Godfatheresque” Elfie the Inappropriate Elf. P.S. This is NOT how the girls found Elfie.